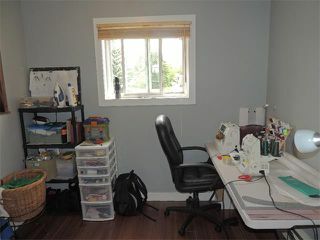 Open house Sunday June 14th 1:00-3:00pm. 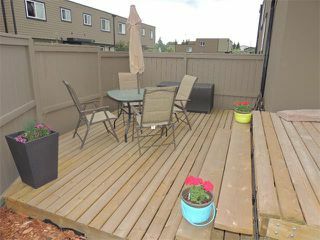 Best location in the complex! 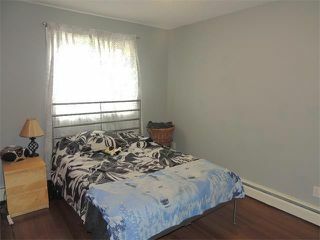 This corner unit with an over-sized yard faces a huge park with a playground. 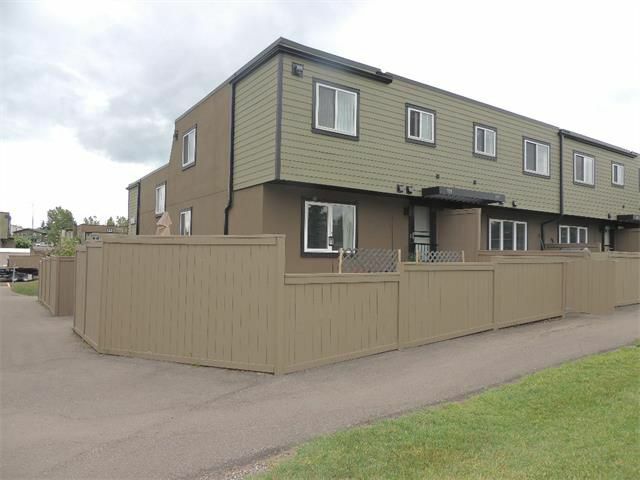 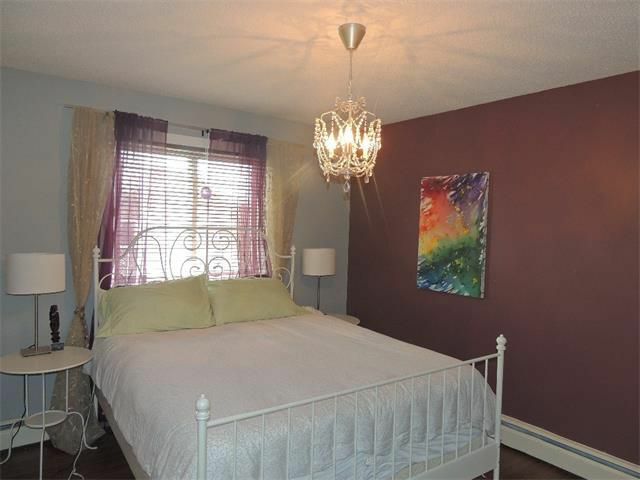 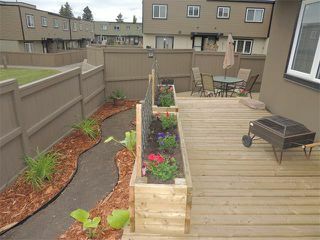 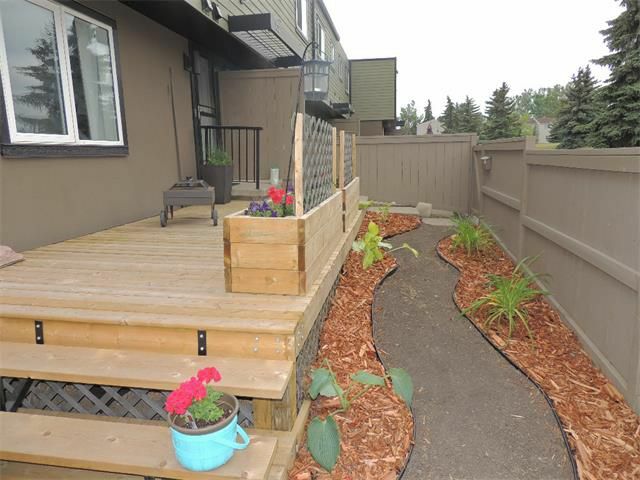 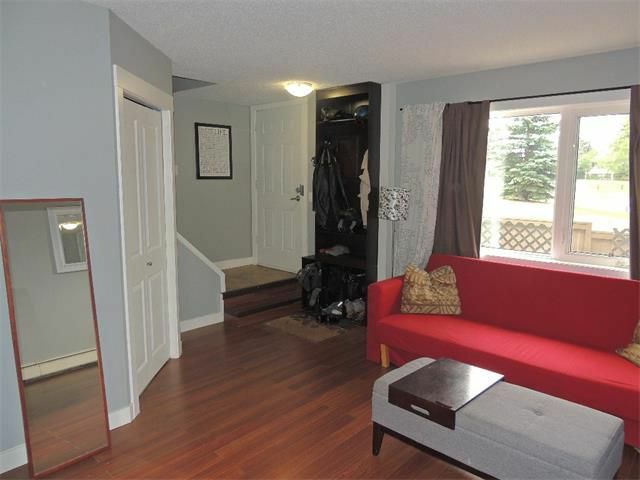 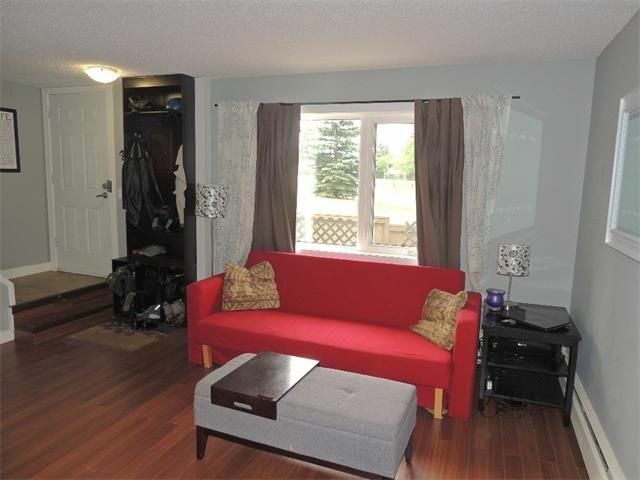 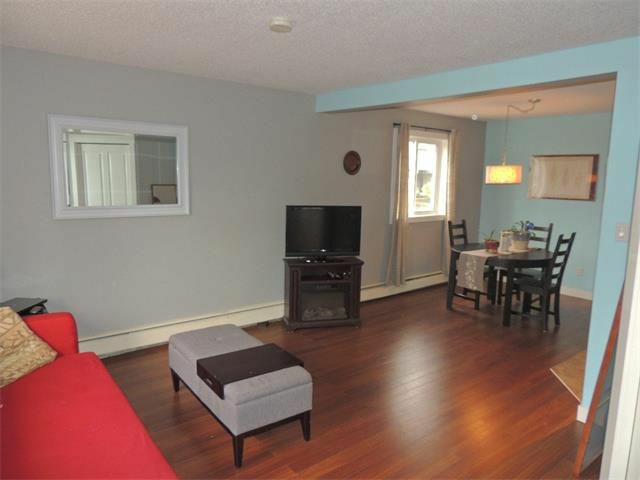 You’ll enjoy this three bedroom townhouse that has had a recent high-end exterior renovation including composite siding, acrylic stucco and vinyl windows. 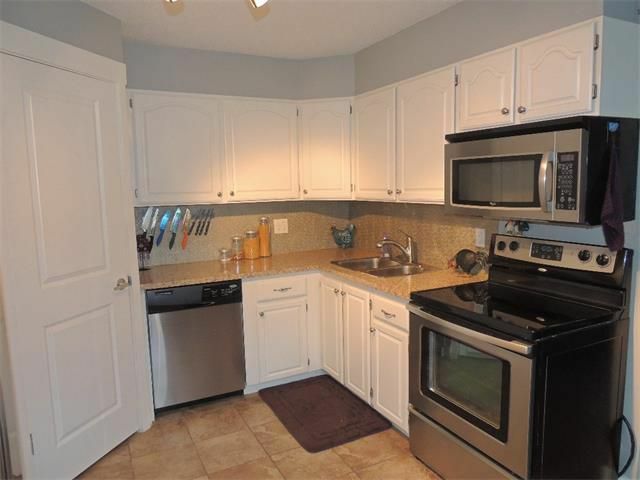 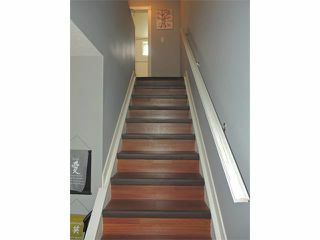 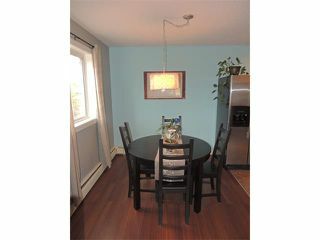 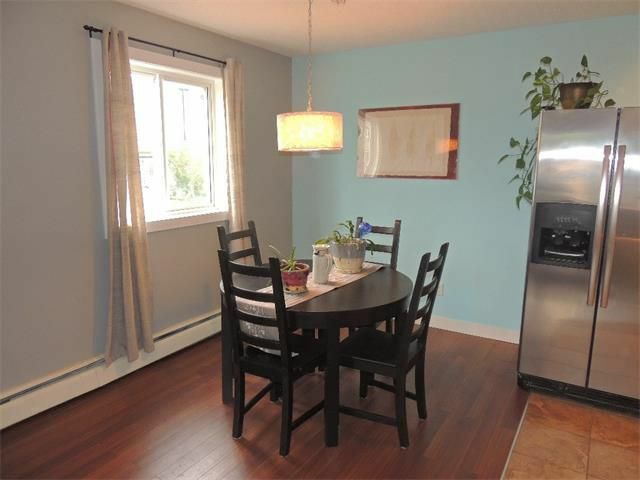 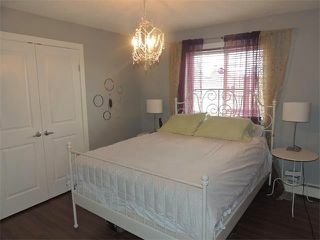 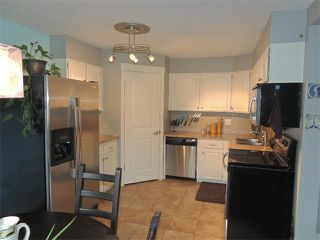 Inside has been well maintained & updated with tile & laminate flooring throughout. 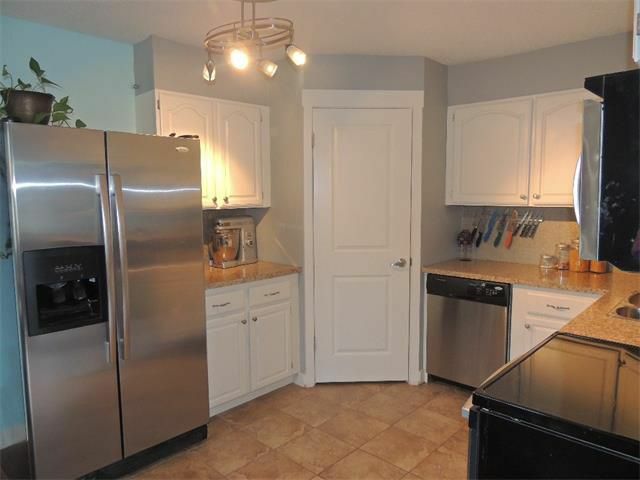 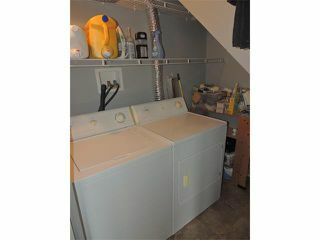 Fresh white cabinetry & stainless steel appliances in the kitchen including a full corner pantry unlike any other unit as the laundry has been relocated. 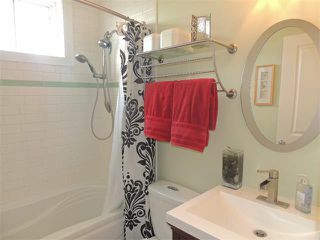 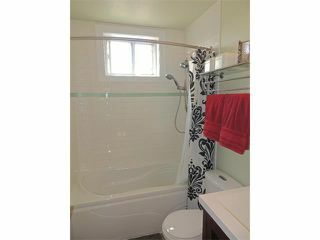 The main bathroom has been tastefully renovated top to bottom and the home boasts updated paint, lighting and baseboards throughout. 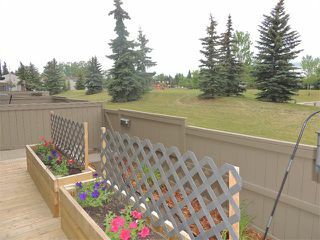 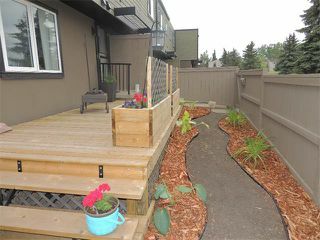 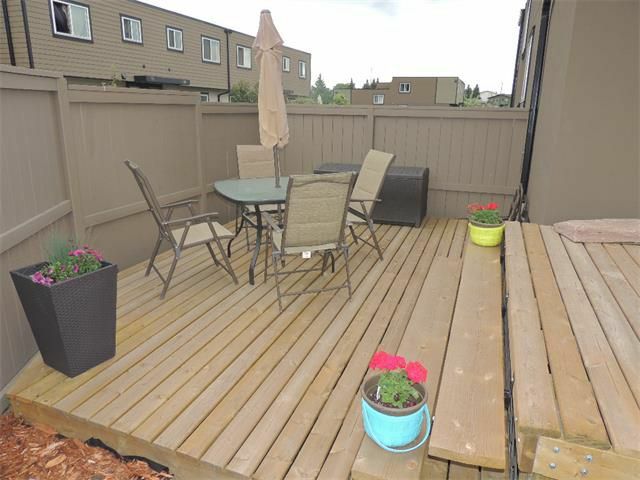 Appreciate the park views in the large landscaped front yard with a large two tiered deck. Extra street parking is plentiful on nearby quiet cul-de-sac. 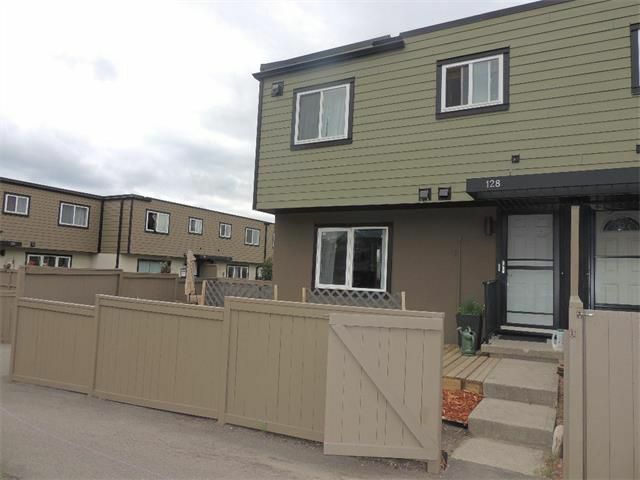 Great location close to all amenities including Mount Royal University, public transit, schools and West Hills shopping center. 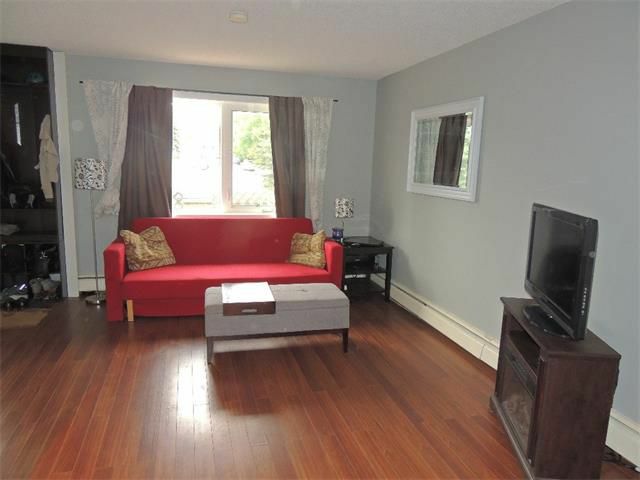 Incredible price for a 3 bedroom home in a convenient location.